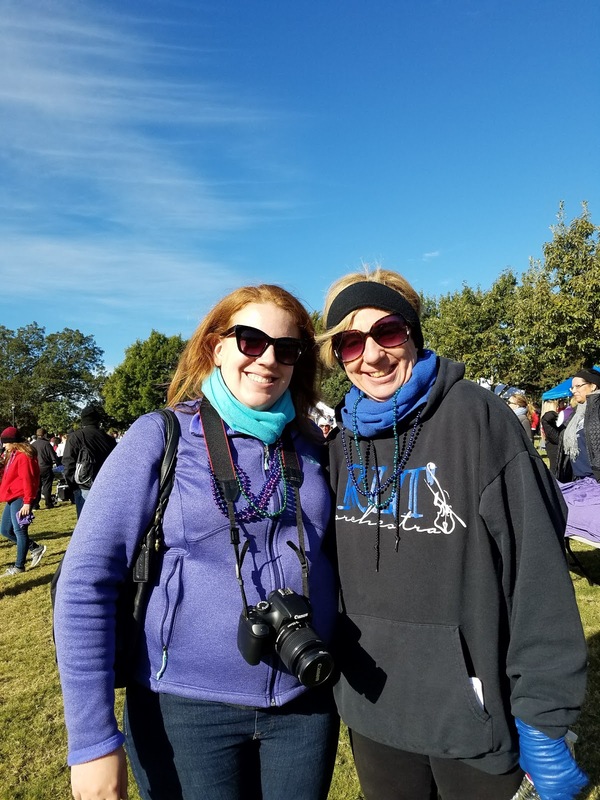 Seeing as it's been six months, I think it is time to share my thoughts and experience from the Out of the Darkness Walk. First of all, I really want to thank everyone who donated to my personal campaign. I was incredibly touched by each donation. Especially from the wide variety of people - some of whom I had not seen in years; the fact that y'all donated to a cause that is so personal to me is incredibly meaningful. Why is this meaningful? The friend I lost did not randomly decide to take his life. He fought. He completed treatment programs recommended to him. He was a wonderful person. One of my favorite memories of my friend was how he came over to the apartment I was staying in when we lived near one another every time I had to submit a test for my online Intro to Psych class. He knew I had (have) pretty bad test anxiety, so he would hold my hand (more like me squeezing his hand in a sort of death grip that surprisingly did not cut off his circulation...completely) while I submitted the test online. He helped me get through those times when my anxiety was heightened. When I was beginning my academic career in psychology. I am, and forever will be, grateful for his support at that time. 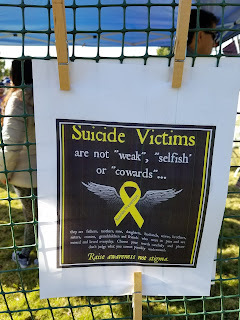 The event was incredibly moving. Seeing all those people there coming together to support one another with shared experiences of incredibly difficult losses. It is difficult to try to explain to others who have not experienced something similar just how it impacts an individual's life. To be clear, I am not, in any way, mad at or resentful of my friend for how his life ended. I know he struggled a lot. For years. I only wish I could have been there more for him. I don't think I could have necessarily prevented his death, but I had not been in communication as frequently with him as I once had. That, I regret. As a memorial to those who have passed, we were invited to participate in a ceremony type thing involving bubbles to commemorate each of those lives - almost like the whole releasing of balloons tradition. I was very glad my mom agreed to accompany to this event. 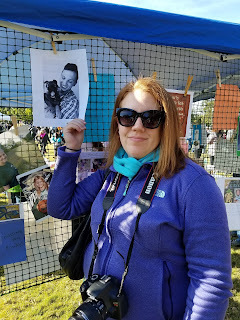 I know it would have been nearly impossible for me to get through this event alone - a bit of a metaphor for all of us needing support throughout our entire lives and the difficulty that can come when it feels like we are all alone. Thank you again to all who have supported me and continue to support me in various ways. 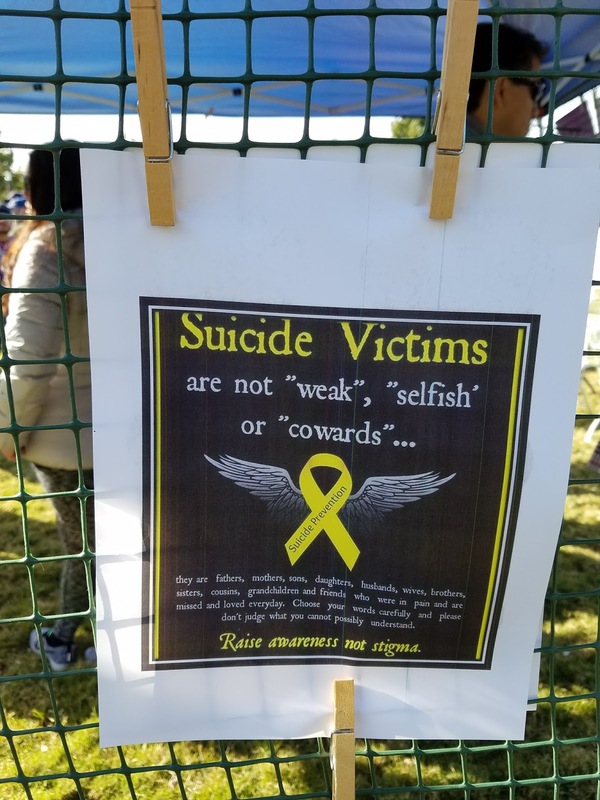 Hopefully, by talking about these sometimes difficult subjects and sharing education about these struggles, we can all come together to help one another and lose fewer people this way.